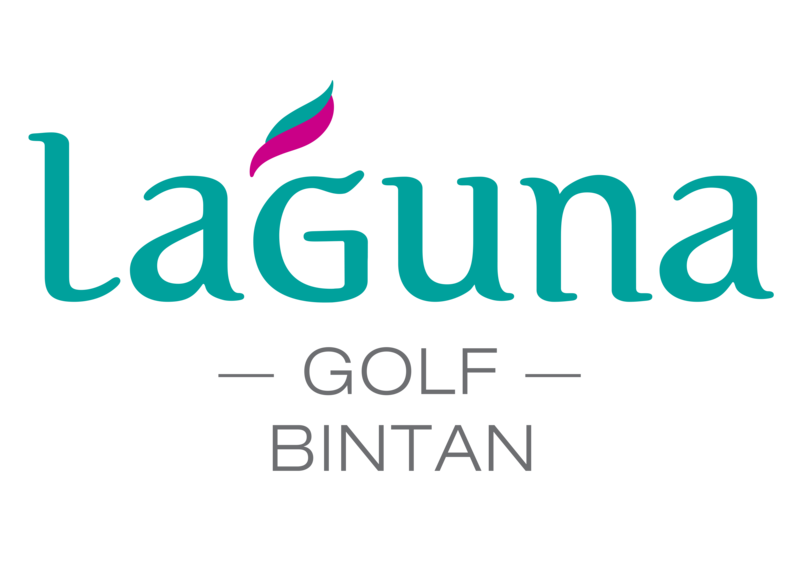 Annual full golf memberships from SGD695 are now available at the newly-refurbished Laguna Golf Bintan layout on Bintan Island, following the latest successful event for members and guests. The inaugural Cassia Bintan Golf Trophy, which attracted more than 50 Singaporean participants and resulted in multiple new membership sign-ups, will be followed in July with the Bintan Open, an amateur event coinciding with The (British) Open at Carnoustie, Scotland. Although a hole-in-one prize of a Cassia one-bedroom apartment valued at SGD250,000 wasn’t won during the Cassia Bintan Golf Trophy, the event highlighted the course’s growing appeal as both a member and stay-and-play venue. An ongoing program of course upgrading and new resort accommodation, including one and two-bedroom Cassia Bintan apartments – which are available for purchase – has made Laguna Bintan the preferred weekend getaway for Singapore golfers and families. Members enjoy unlimited golf, preferred access to special golf events, exclusive discounted hotel room rates at Cassia Bintan, reduced food and beverage prices, driving range and other discounts as well as reciprocal rights at Laguna’s two other golf courses in Phuket, Thailand and at Lang Co, Vietnam. Cassia Bintan is a modern, refreshing brand in the Laguna stable, featuring bright, eclectic and space-efficient rooms decorated with traditional Indonesian art by local artist Adi Dharma. Laguna Golf’s assistant vice president and group golf director, Paul Wilson, said the Cassia Bintan Golf Trophy showed that competitive, well-priced fun events are attractive to the Singapore golf community – especially when played on a course with facilities and presentation as good as Laguna Golf Bintan’s. Numerous prizes – including accommodation and golf at Laguna’s three venues in South-East Asia – and bottles of wine signed by Laguna Golf ambassador, Sir Nick Faldo, were awarded during an evening prizegiving function at Xana Beach Club on the resort’s private beach. With four holes playing to or alongside the South China Sea oceanfront – more than any other course in South East Asia – Laguna Golf Bintan enjoys a jungle and oceanfront setting just 10 minutes from the Bintan ferry terminal. The par-72, 6890-yard (from the back tees) layout makes the most of its natural environment, with holes playing to and alongside the sea on both the front and back nine. It was named best renovated course of the year in the 2016 Asia Golf Awards, and further enhancements are ongoing. One and two-bedroom condominiums are also available for purchase at the recently-completed Cassia development, which spills down to the beach and is a two-minute shuttle or golf cart ride to the course. New oceanfront apartments at Cassia have just come on the market. As well as regular events for members and guests, Laguna Golf Bintan also conducts a monthly medal.